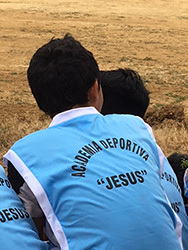 Canchaque is a small village in northern Peru where Daniel Sifuentes and Matt Pheneger of Ambassadors Football Peru visited recently through the invitation of a local pastor working there. 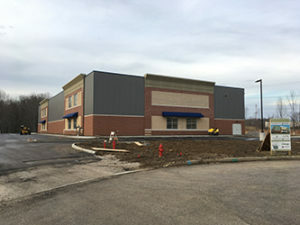 A year ago this pastor began a faith-based football program for the local boys and built the group up to 16-20 players and began seeing quite a transformation in their lives. This pastor wanted to know how to further develop his ministry and how to add more ages which lead him to reach out to Ambassadors Football Peru. After a week of training a new group of coaches in Canchaque, the group is now prepared to help the program expand and minister to more and more children and their families. Pastor is also looking at replicating the program to reach young girls in the area too. Please pray for the additional training that the LATAM group will be doing in Lima, Peru and Sao Paulo, Brazil over the next few months. The Ambassadors TREC training is fostering a movement of coaches and churches impacting their community through football throughout the world. 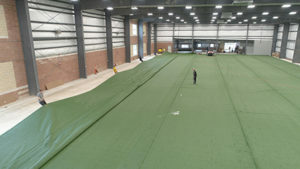 The installation of turf in the Ambassadors Football Training Centre took place this past week, moving us ever closer to the Grand Opening of the Rothenbuhler Cheesemakers Arena. 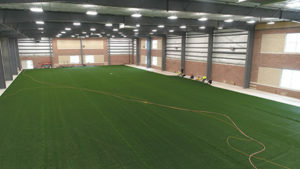 The installation went as planned and everybody in the Ambassadors Football family are excited to roll the ball out in this fantastic new facility. 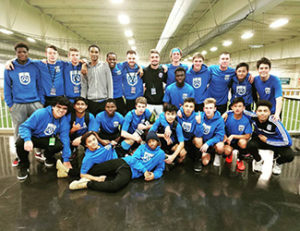 Ambassadors Football Pittsburgh Futsal Team 2000s won their final consolation game at the National Futsal Youth Tournament and the 1999s finished 2nd in the nation losing in a very well played final. 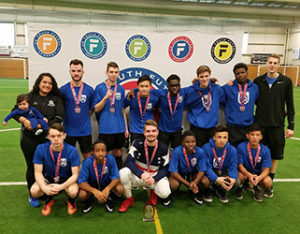 Welcome us in wishing them congratulations; their futsal program has been a nationally recognized program over the past few years. 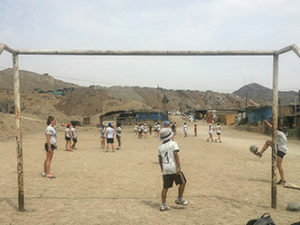 In January, an Ambassadors womens team comprised of players from our WPSL team and from around the United States traveled to Lima, Perú to work with our locally based ministry there. In Peru, traditionally men play soccer and women play volleyball, but that mentality is changing and now more girls and women are interested in playing soccer. 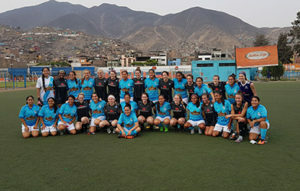 Using the WPSL team in Cleveland as a base, Ambassadors formed a women’s team and sent them to play in the Peruvian capital of Lima. Everyone who interacted with the team had a front row seat to a humbling mix of elite play and servant hearts. 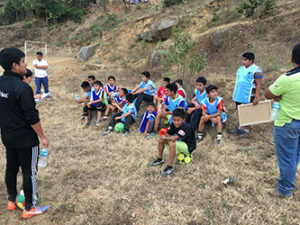 From the National Stadium to impoverished areas, the team ministered to top club teams including Sporting Cristal as well as small children all over the city. 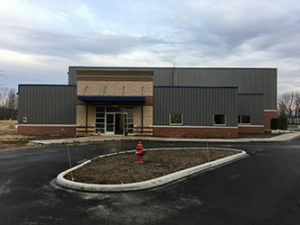 The players opened doors for future partnerships and laid groundwork for football, faith, and future to spread the name of Jesus throughout the city.